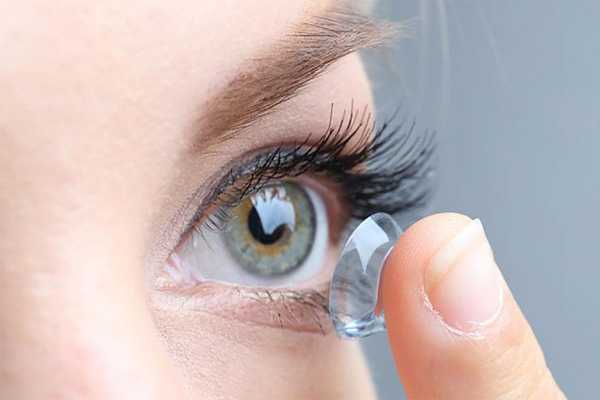 Contact lenses can provide sharp vision and enhanced peripheral vision in many cases. A thorough examination, including computerized refraction and topography, allows suitable candidates to wear precision fit contact lenses for everything from simple prescriptions to severe astigmatism and even multifocal requirements. To be able to reorder additional contact lenses, you must already be a customer. If we don’t have your information on file, you can schedule an appointment to ensure that your contact lenses are tailored to your unique optical needs. Refill order same as before.